James 'Rhod' Rodriguez is a Spanish DJ and producer known for feel good nu-disco and electro tunes. His career in producing has been varied, beginning his musical experiments around 1999/2000. Rhod sites himself as being influenced by disco, funk, boogie and rock. With eclectic tastes as these, he brings a unique flavour to his music which is predominantly focused on dance and evokes these sounds of previous eras. 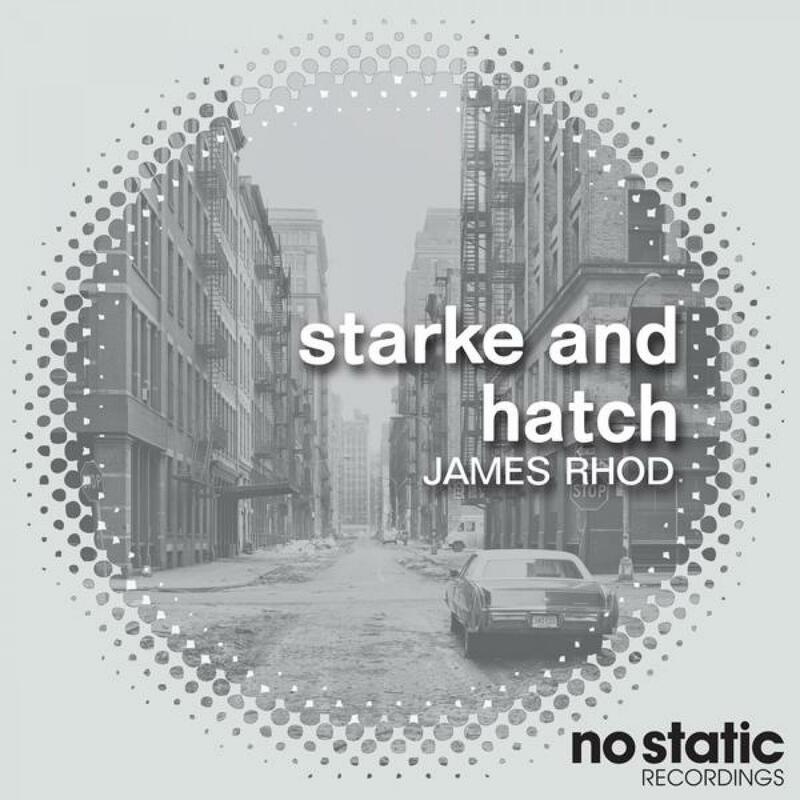 'Starke and Hatch' is rich and layered but clean sounding- guaranteed to get people moving with its driving beat, pounding analogue bassline and slicing synth sounds. A real, satisfying dance-floor number. The single also comes with a disco reworking from Irregular Disco Workers who have contributed remixes to No Static before as well as sister label Nang. The remix adds a cosmic vibe to the track and becomes a nice late night jam to keep energy levels up. No Static continues to deliver you a high quality blend of innovative disco, nu-disco and electro for the dancefloor or for you to indulge in their bleeps and bloops on your headphones.